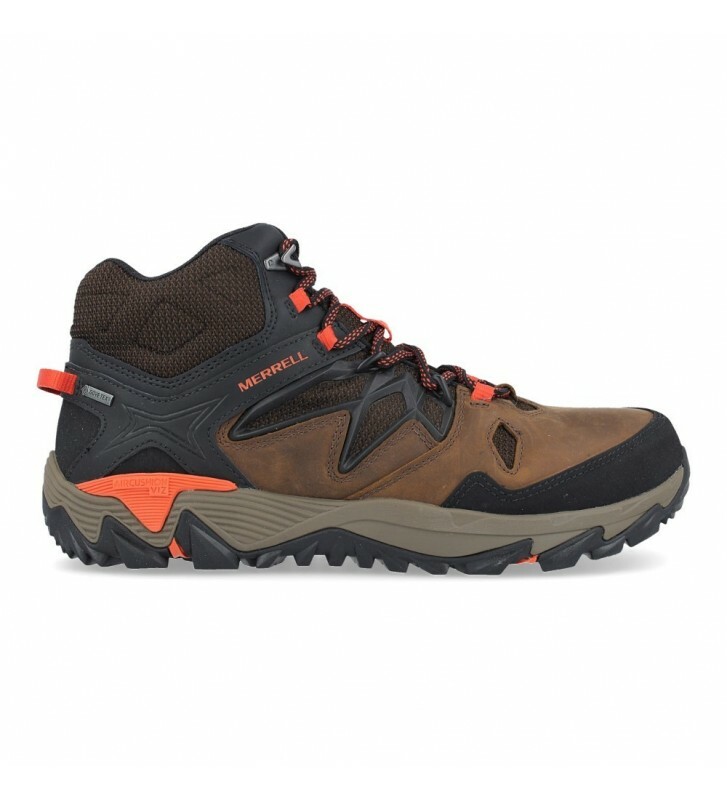 Merrell All Out Blaze 2 Mid GTX Men's Mountain Boots, boots made with premium leathers and state-of-the-art textile materials. The internal membrane of GoreTEx guarantees great comfort, waterproofing and breathability. They are attractive boots with a robust and resistant construction. You can live any adventure with them as they will keep your feet protected. Internal membrane of Gore-Tex that provides us with great protection against water and moisture since it is waterproof and breathable.